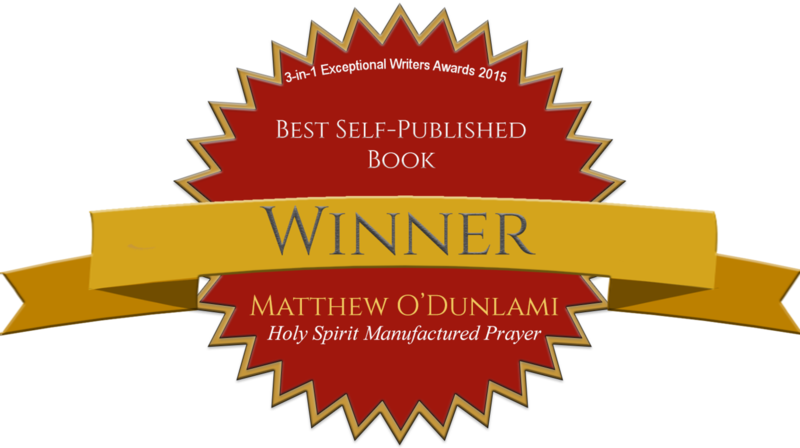 I have many testimonies to share even before starting this ministry and writing my first book, entitled “Holy Spirit Manufactured Prayer (HSMP)”. The most significant testimony that prompted me to write the prayer book HSMP, is my experience with the power of God; which gives me ability to see and hear things, that are manifested only when I engage in dynamic prayers. On this particular day, God revealed to me in a dream, from a large crowd, He was set amidst thousands of people, forcefully demanding from Him, without reasoning. He holds nothing in His hand and is the tallest among the crowd, standing about 12ft tall. While everyone was making their vigorous demands from Him, I stood there in the midst of them, all but close enough and I said to Him, “I will not take anything from you, unless I fast and pray for it first.” He was shocked to hear such a profound statement from among this forceful, large crowd. Suddenly, a white board dropped down from the sky and He wrote my name in the center of this white board. I asked myself, how did this man know my name? At that moment, He turned to me while everyone was totally quiet and He said, “Matthew O’Dunlami, from today on, you will never struggle with anyone or with anything in your life again. You have got yours.” I was shocked to hear His response to me while He quietly lay down. Still He had nothing in His hands to give to anyone except the “Word”, which I had just received from Him. Everyone dispatched from this place and I woke up and thanked Almighty God. Since then, my prayer life has changed tremendously, and things began to manifest in my life that I couldn’t have imagined before. An open heaven occurs on a daily basis, since I started to receive from Him; Scriptures, prayers and even the teaching and instruction of His Word. I thank the Almighty God for this privilege of counting me worthy as a custodian of His Word. Praise the Lord! I encourage you to consider what the Scripture says in the book of Mathew 17:20-21 for our spiritual growth.